Add these inspirational tomes to your reading list…. Who better to write a tome on India’s classical musicians than a world-renowned maestro? 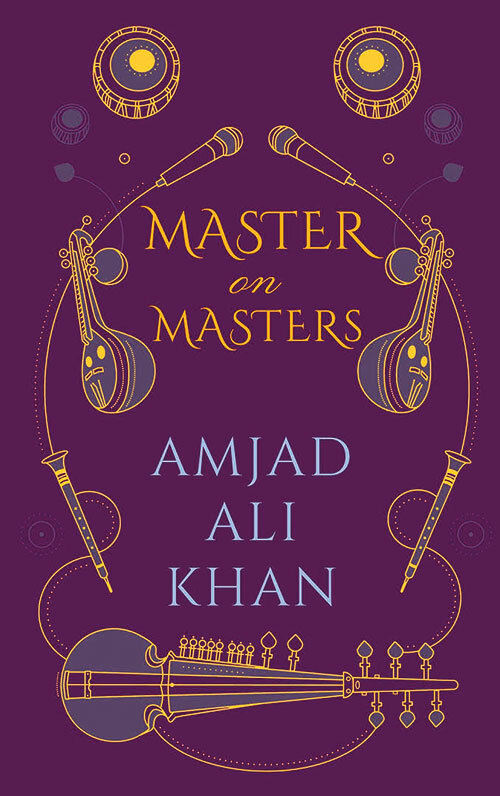 In Master On Masters, sarod veteran Ustad Amjad Ali Khan pens short biographies on 12 musical legends, including Begum Akhtar, Bhimsen Joshi, Ravi Shankar and MS Subbulakshmi. We learn of Khan’s rapport with stalwarts of his industry through personal anecdotes that include a peek into a concert with Shankar that was a turning point in his life, to Akhtar’s bond with his father, the famous Gwalior court musician Hafiz Ali Khan. ‘The Age of Tendulkar was upon us,’ says the prologue, referring to the early ’90s, when the Master Blaster’s career had just about gotten started. His victories on the pitch are known to all, but Prabhudesai’s latest release chronicles the teen-prodigy-turned-international-star’s story in a manner that keeps you gripped. 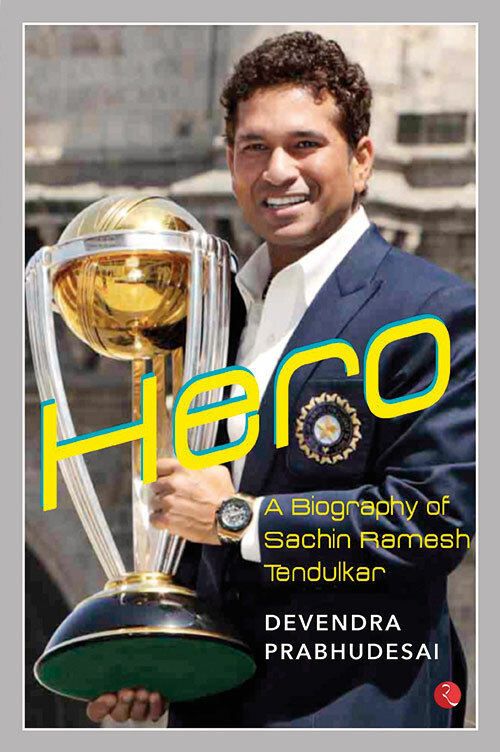 Filled with quotes and anecdotes from other greats and pictures from childhood to present day, Hero makes for a compelling read, especially for ‘worshippers’ of India’s cricketing god. As the writer aptly points out, ‘He made a cricket team and its followers believe that nothing was impossible’ — such is the power of Sachin. An exponent of Bharatanatyam, Odissi and Chhau, the classically trained dancer is known for her colourful life and taking Indian dance to international shores. 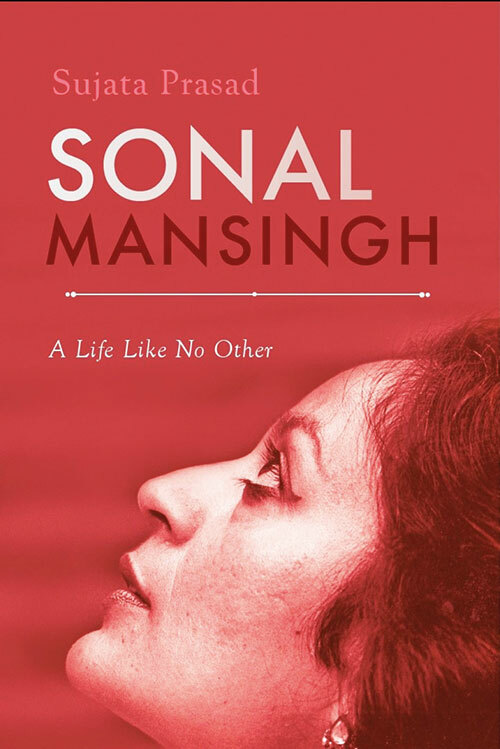 For those who aren’t aficionados of the art forms, Sonal Mansingh may not be a familiar name — but this biography makes one want to delve into her journey on and beyond the stage. In candid interactions with Prasad, she recounts her tumultuous life and thoughts on love, relationships, dance, culture and everything in between, with great candour. Prasad tackles her subject with true passion, turning out a fascinating read.